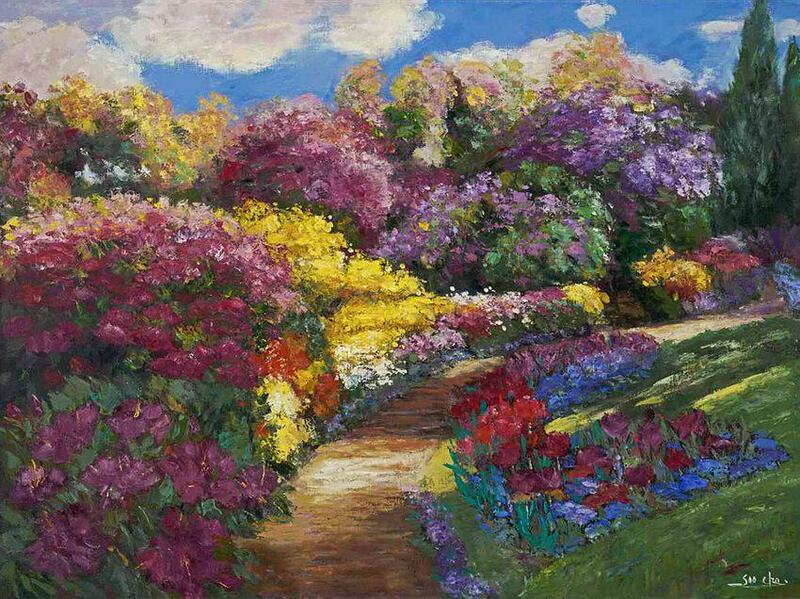 Cha Soo is a Korean Painter who is currently living and working in Knoxville. 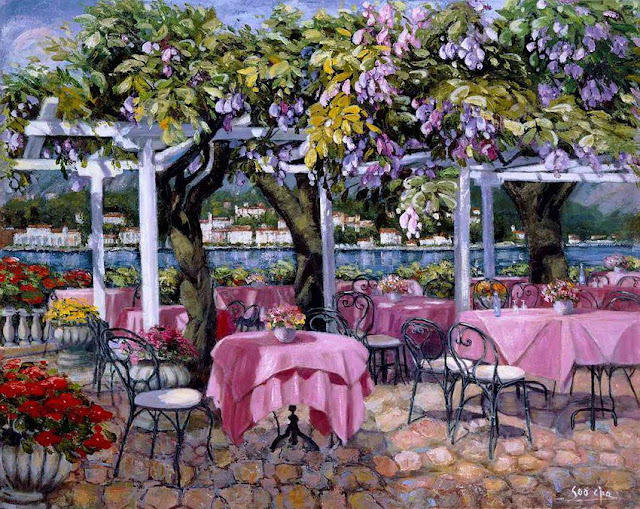 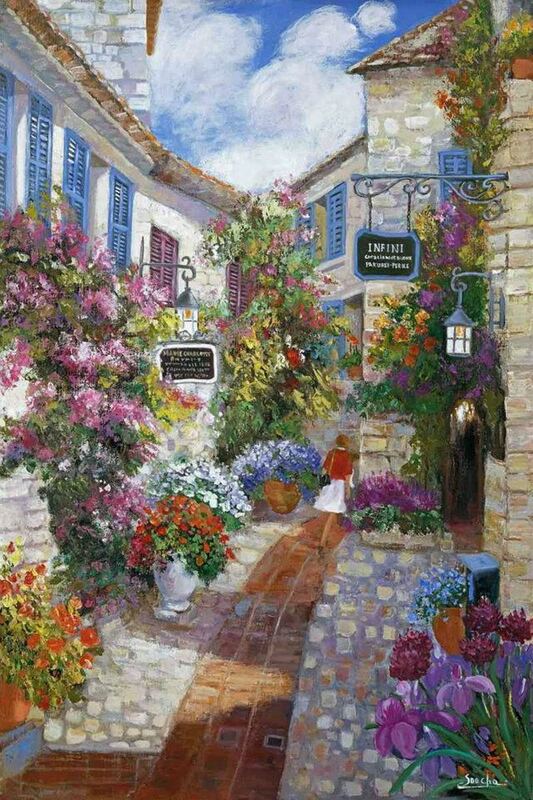 But truly her spirit and mind lives in the pictures of villages and gardens of France and Italy. 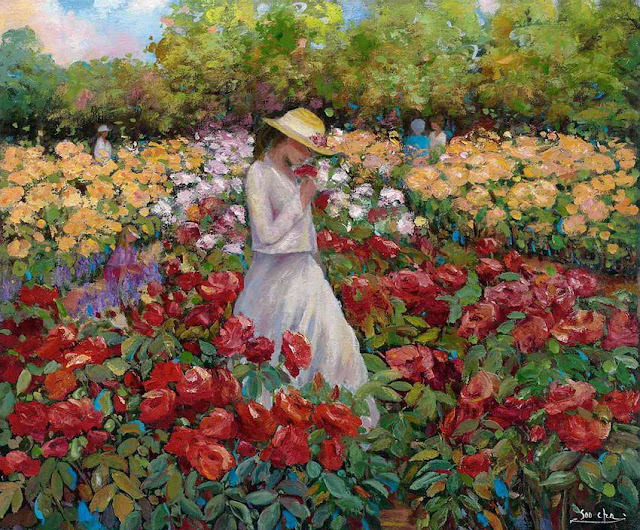 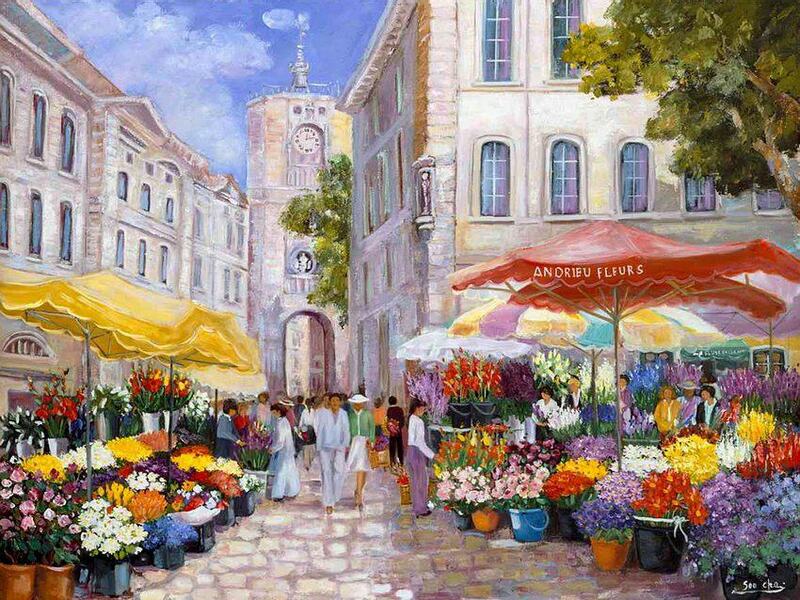 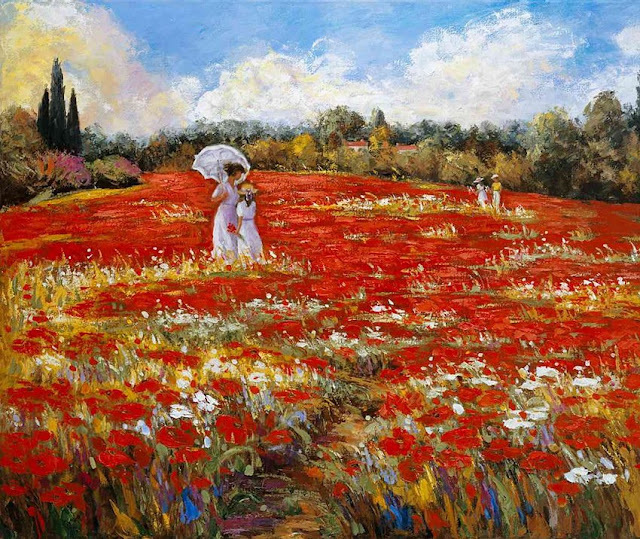 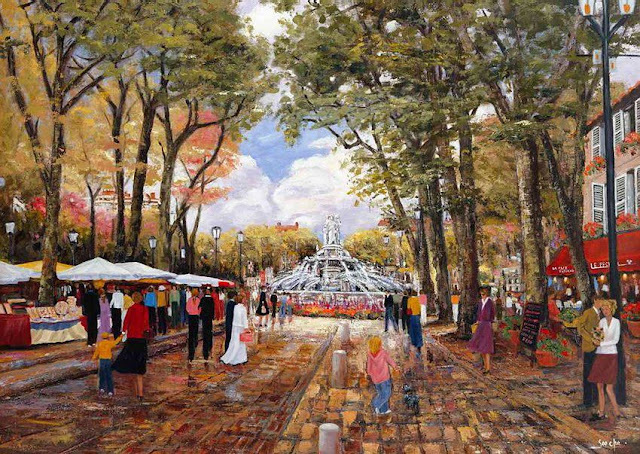 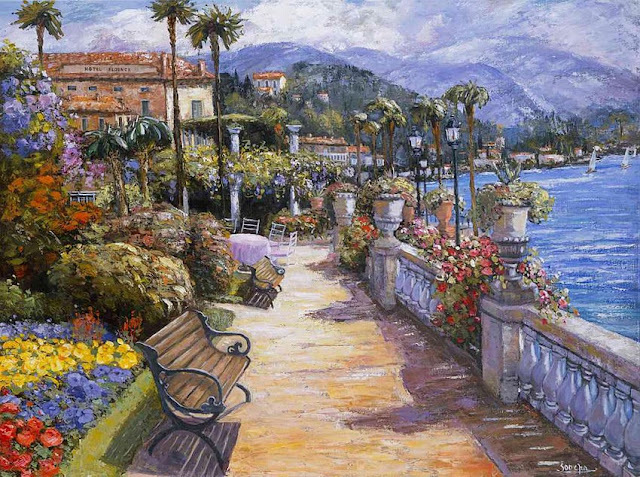 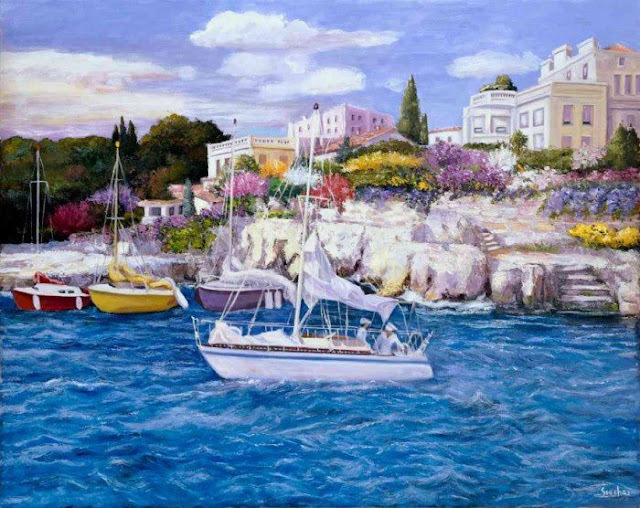 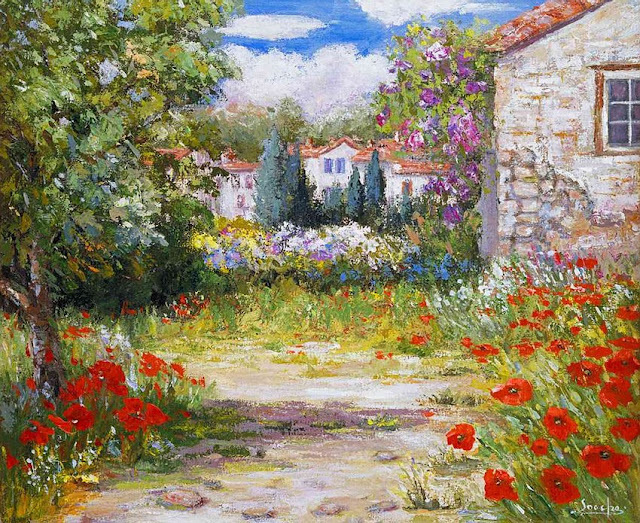 Her painting subjects offer a lot of variety such as coastal areas, open meadows, flower gardens and human figures. 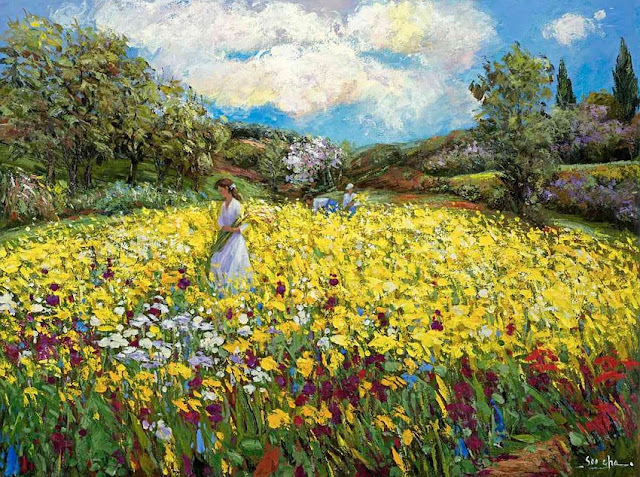 A few of her most popular paintings are available in limited edition Giclee prints. In the year 2000, Soo Cha Griffith returned to France to paint for six months. 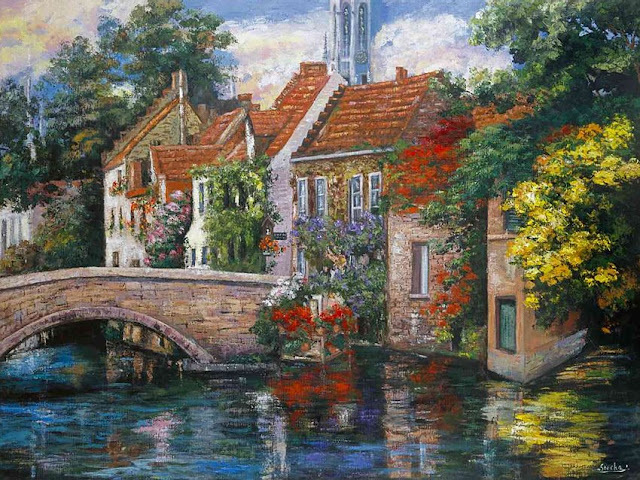 She continues to travel to Europe about once a year. 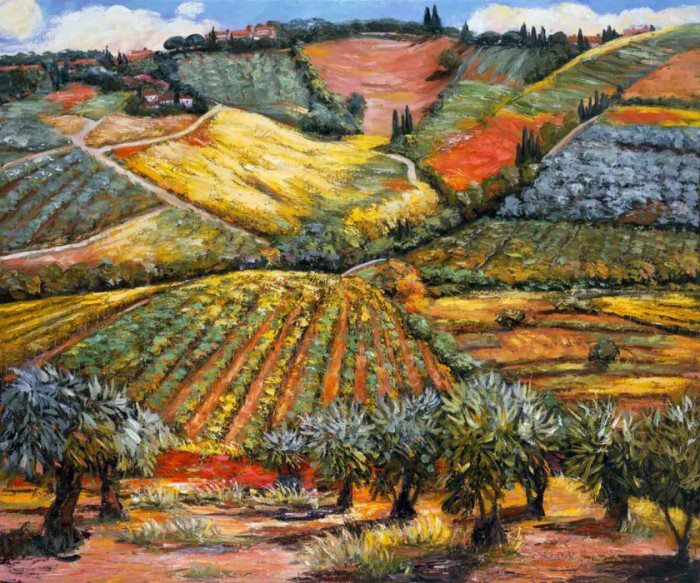 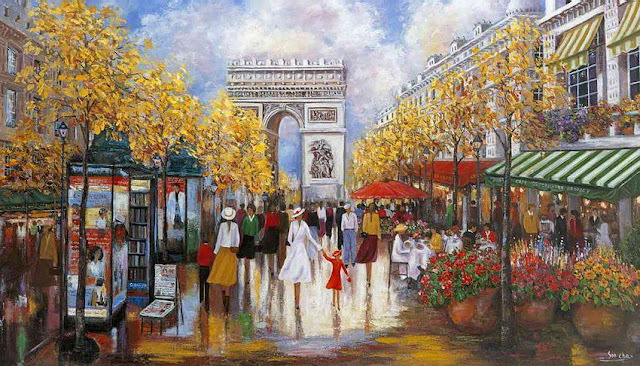 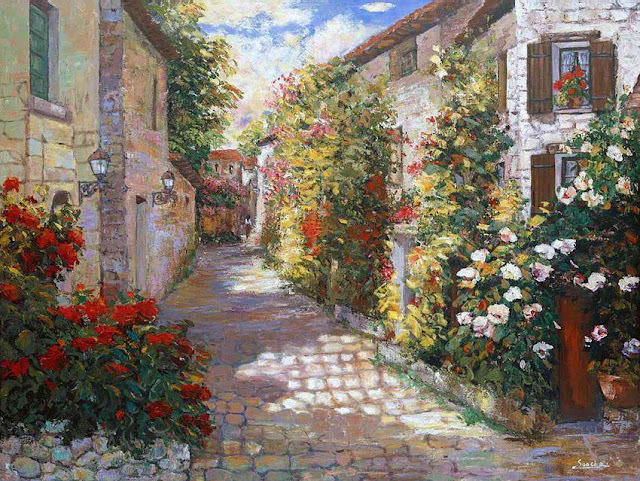 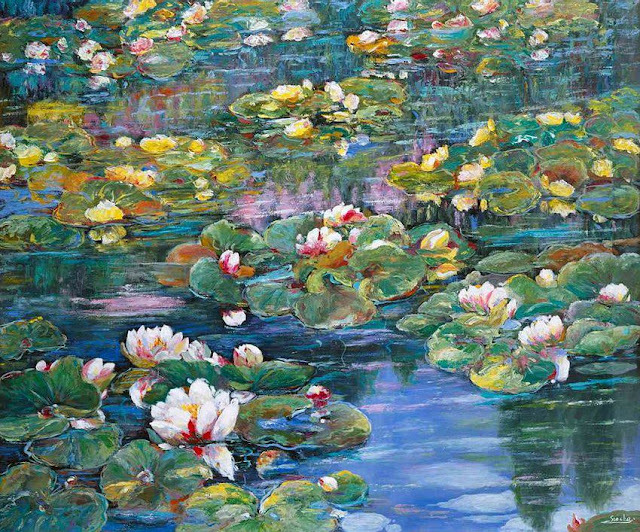 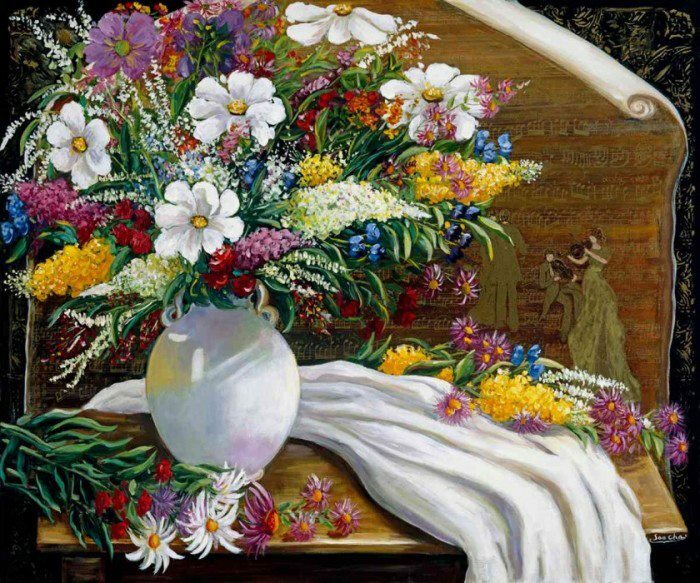 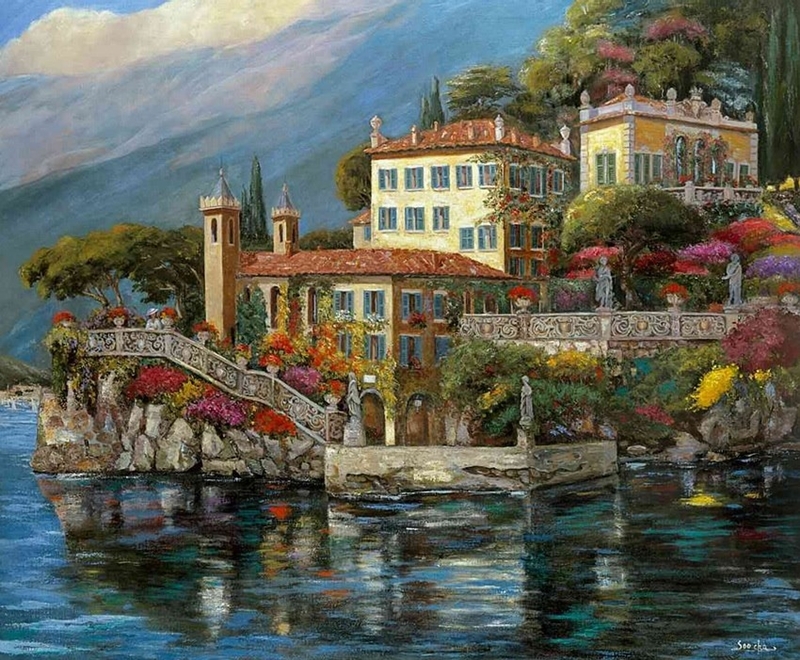 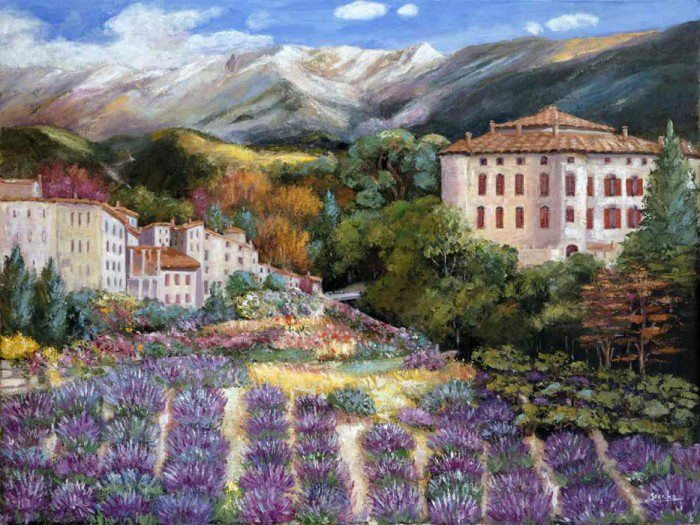 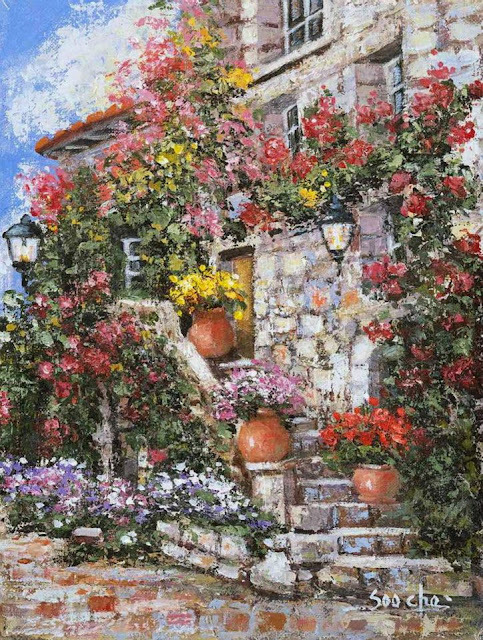 Griffith is a former member of the Korea National Committee of The International Fine Arts Association and takes much of her inspiration from ancient Asian art forms, but prefers to paint European subjects in impressionist style.